Mike Zulla is the global art director for Wilson Sporting Goods, where he guides the creative development of marketing and product design for Wilson team sports – football, basketball, volleyball and soccer – shaping and advancing the brand behind the official ball of the NFL, NCAA March Madness and the AVP. Wilson products have graced football’s biggest stage for every Super Bowl and College Football Playoff championship and recently partnered with fashion brands like MCM, Bata and Forever 21 for exclusive retail offerings. 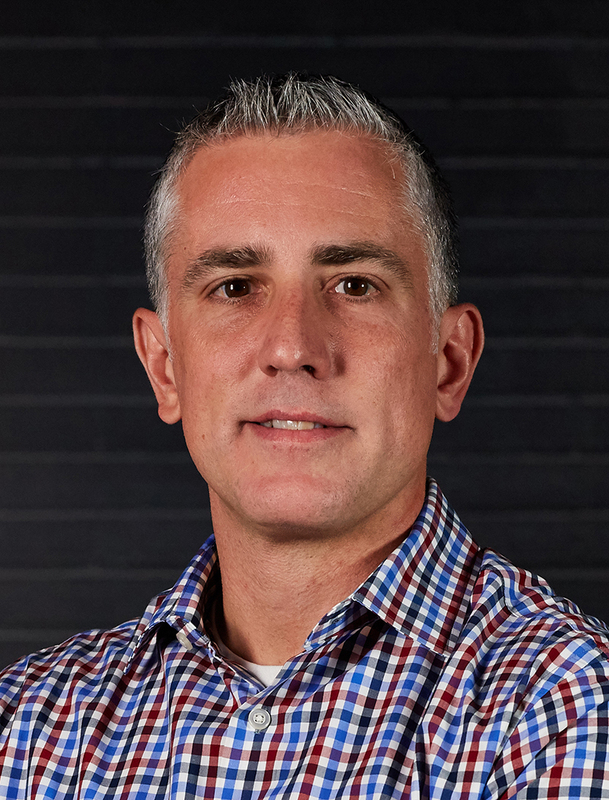 A passionate leader in the sports and entertainment design industry, Mike has promoted the value of in-house creative teams throughout his career in roles with the New York Mets, Toys”R”Us, Babies”R”Us and on the executive planning board for Major Level Creative Connect.